Innovative design studios – designed building exteriors that will carve sleek silhouettes into Toronto’s skyline. The West Residence Tower is about 55 storeys above the hotel, offering 100 private residences on the top twenty floors. 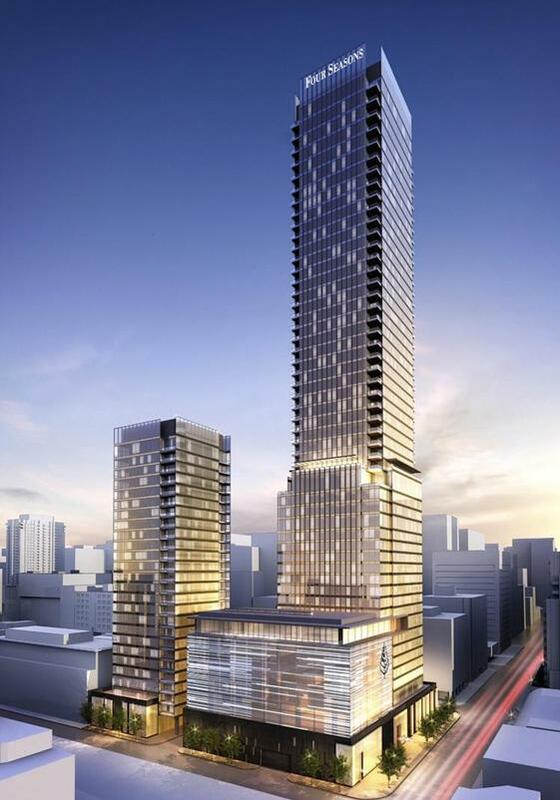 The East Residence Tower, on the other hand, is 25 storeys tall and offers another 100 residences. Residents of the Four Seasons will have free access to the luxurious services and amenities of one of the world’s most upscale hotels, including the impressive spa and bar.